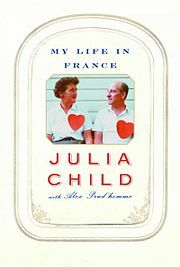 BOOK SUMMARY: Compiled by Julia herself and Alex Prud'homme, her husband's grandnephew, during the last eight months of her life, My Life in France was completed and published by Prud'homme following her death in August 2004. The book contains an extremely detailed index cataloging every person, place, ingredient, recipe, topic and event discussed. 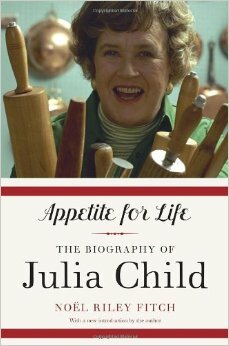 In her own words, it is a book about the things Julia loved most in her life: her husband, Paul Child, France (her "spiritual homeland"), and the "many pleasures of cooking and eating." 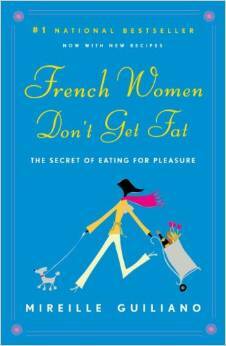 Overall, we thought the descriptions and musings of daily life for this amazing lady during her stay in France were inspiring and our ladies gave this dish –of- a -book 3 out of 5 stars. While the book was ornately informative and quite a romantic portrayal of France in the early 50’s, the book is largely written about Julia’s passion/obsession for writing her cookbook “Mastering the Art of French Cooking” which some loved, others felt it tedious. It is packed with determination, information, warnings, and great instruction! The book covers how she discovers and scientifically breaks down the basics of French cooking, striking as much of a balance between the complexities of haute cuisine and the practicalities of the American home cook. Traditional favorites such as beef bourguignon, bouillabaisse, and cassouletare featured, as are extensive instructions on how to prepare vegetables in a manner more appetizing than that of the traditional 1960s American kitchen that was full of quick mixes and packaged, and canned foods. 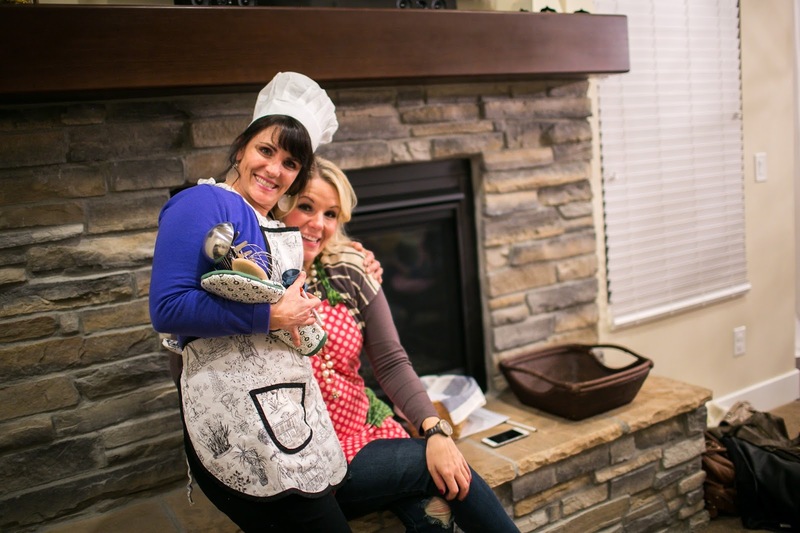 There were a few of us that had actually tried to recreate a few of her recipes and our moderator, Whitney Larsen, replicated an amazing beef bourguignon for us to enjoy! We enjoyed how Julia's unforgettable story unfolds with determination and spirit being key to her success as a cook and teacher and writer. Tip: There is no shortage of French words in the book; in fact you might want to get out a French dictionary and have it handy! Here is a list of just a few of the amazing French dishes Julia mentions in the book: terrine de lapin de garenne, quiche Lorraine, galantine de volaille, gnocchi à la Florentine, vol-au-vent financière, choucroute garnie à l'Alsacienne, crème Chantilly, charlotte de pommes, soufflé Grand Marnier, risotto aux fruits de mer, coquilles Saint-Jacques, merlan en lorgnette, rouget au safran, poulet sauce Marengo, canard à l'orange. Not only am I blogging the Review today but I also won the game and got this fabulous prize! Thanks, Whitney. How would you best describe the main character? Wow. Julia was dynamic. 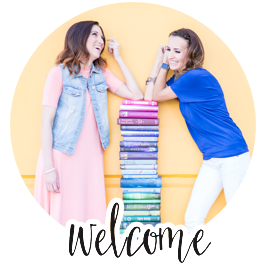 We couldn’t imagine devoting how much time and effort she did into just one project- her book. As a woman over 6’ 2” tall, she was huge in stature and in personality. For those of us that remembered her cooking shows, we know Julia had a guttural voice that careened effortlessly over an octave and could make an aspic shimmy. She was prone to say things like “Hurray” and “Yum, yum.” She was very much larger than life, especially for a life in France. 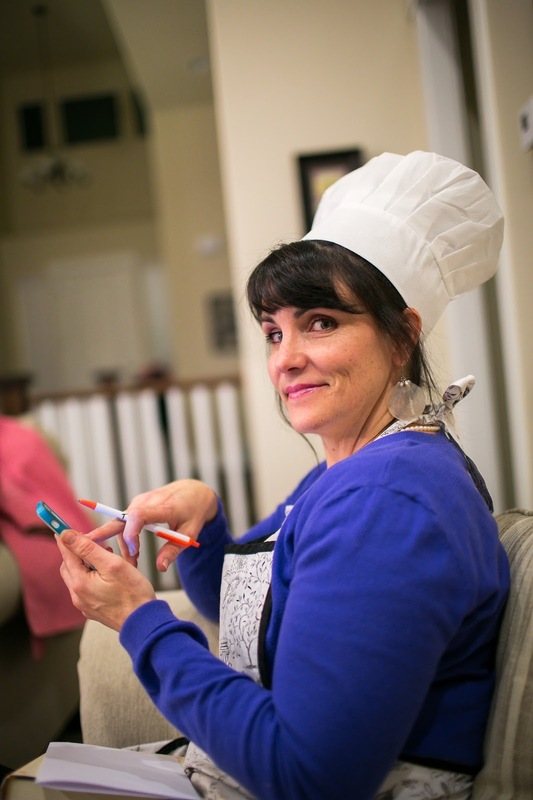 We loved the fact that she never apologized for her broken French, her renegade ambition or a faux pas in the kitchen. She had a flair for the flamboyant but still the pragmatism for the practical. How did Julia perceive the French? We discussed each of our stereotypes (real or perceived) of France and French people from our experiences. Some were positive, others negative. It was refreshing to receive Julia’s opinion of this as she quite literally submerged herself in the language, culture and food. She LOVED France. "The sweetness and generosity and politeness and gentleness and humanity of the French had shown me how lovely life can be if one takes time to be friendly." When did Julia discover her passion for the kitchen? 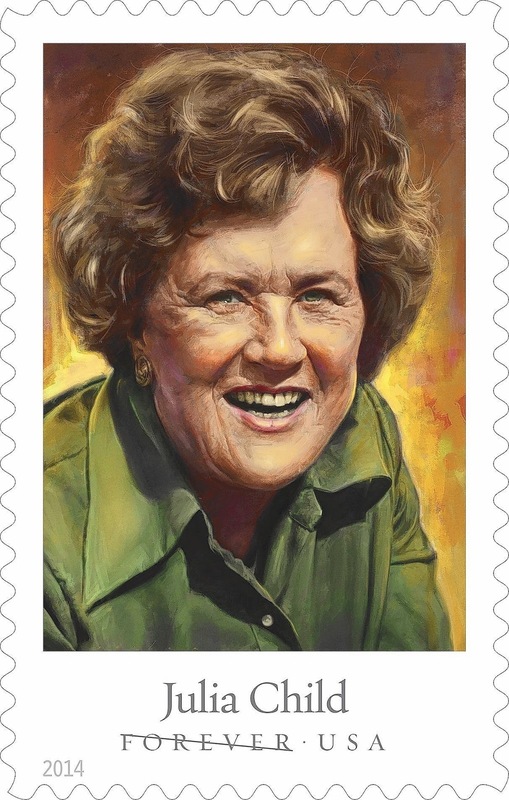 Julia Child single handedly awakened America to the pleasures of good cooking with her cookbook and her television show The French Chef, but as she reveals she didn't know the first thing about cooking when she landed in France. In fact, before moving to France, she dabbled in the kitchen but did not find joy in it. Even at the beginning, her early culinary attempts had been near disasters. I was en route to Paris when Paul took Julia to the oldest restaurant in the country, La Couronne. This was her first experience with classical French cuisine and she fell in love. “The whole experience was an opening up of the soul and spirit for me . . . 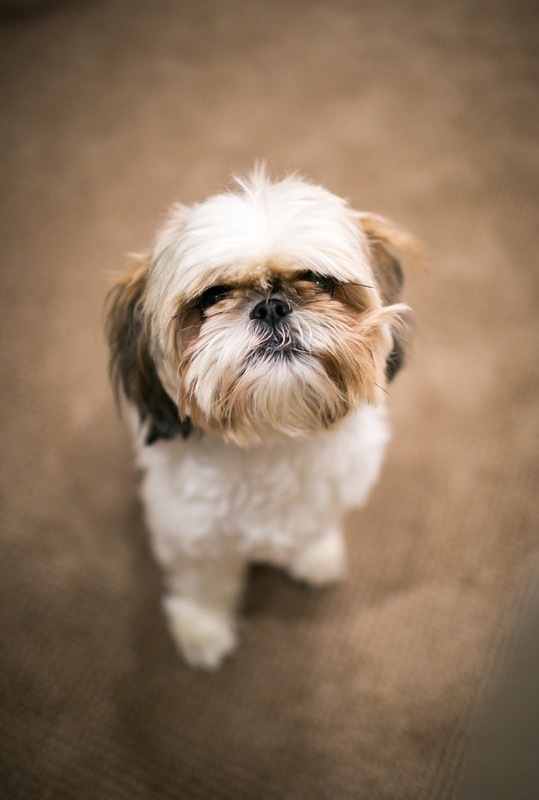 I was hooked, and for life, as it turned out.” Eager to learn how to make this food, Julia enrolled in the famed Cordon Bleu. Between classes, she studied French and roamed the open- air markets, talking with fish-mongers, bakers and fruit sellers. She and Paul scoured the neighborhoods of Paris for friendly bistros, and under her husband’s patient tutelage, Julia’s palette grew more and more sophisticated. We were very interested in the fact that she was a mature adult when she found ‘her calling’ half a world away from her native California! “I was 32 when I started cooking; up until then, I just ate. 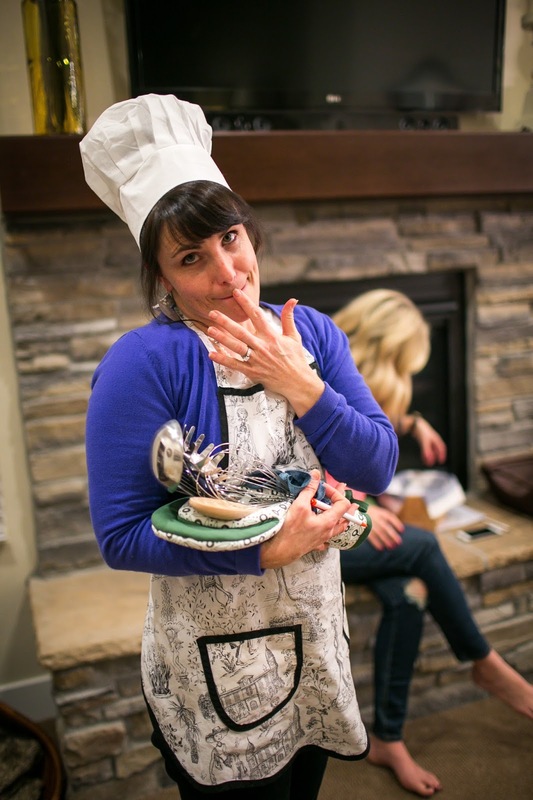 She confided to her sister-in-law: “Really, the more I cook the more I like to cook. To think it has taken me 40 yrs. to find my true passion (cat and husband excepted). What was Julia’s source for her passion? We talked about how her inquisitive nature fueled the fire for most of her ambition. If she wanted to include a chapter in her book on French Bread, then she went right to the source and spent hours at a French bakery mastering the technique from professional bakers, then spent days perfecting the technique and adapting it so American housewives could replicate it. It was all very tedious and detailed work that she found exhilarating. Why did Julia love to cook? We discussed each of our levels of passion for cooking and how they ranged from utter dread to cathartic creative expression. We concluded that Julia’s love for cooking came from her unique love of both food and people. 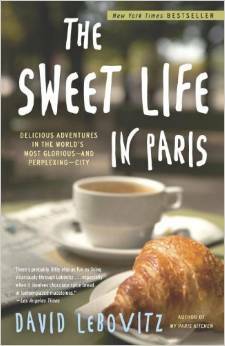 She careened circles of affluence from both American dignitaries and French gourmets. The most prolific example of this is her carefully orchestrated parties. She cherished her where she could create, get-away and also enjoy those people that meant the most to her. How did Julia inspire a revolution? At the time, pantries were filled mindlessly with Shake n’ Bake, RediWhip and Tang. Julia inspired housewives everywhere to begin experimenting with quiche Lorraine, boeuf bourgiugnon, and reine de saba. Soon those who regarded cooking as a waste of time, were suddenly seizing whisks, molds and copper bowls, transforming the kitchen into the most important room in the house and making cooking a national pastime. Upwardly the revolution continued until today with the sensations of celebrity chefs, cooking shows, food bloggers and the like. And to think, it all started with Julia! How did Julia Child change how Americans viewed cooking and more specifically French cooking? - her entire kitchen was transported from Massachusetts to Washington D.C.. The place where she had chopped, stirred and sautéed for forty years is now on display at the Smithsonian Institution. Her pots and pans, her knives and kitchen tools proudly proclaim a culinary revolution that transformed the way that Americans cook, eat and think about food. 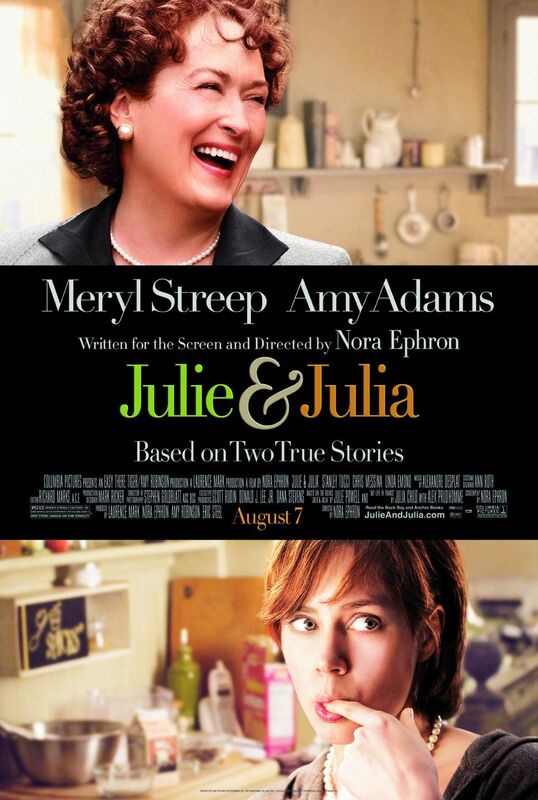 - She was brought back to life through film in Julia and Julia starring Amy Adams and Meryl Streep. -She even has the honor of The U.S. Postal Service’s accolades with the release of her very own limited-edition postage stamp. And of course, through the wonder of technology, her cooking series’ are now available online. Click below for “classic Julia” and her technique on making an omelet. Related books you may also enjoy. 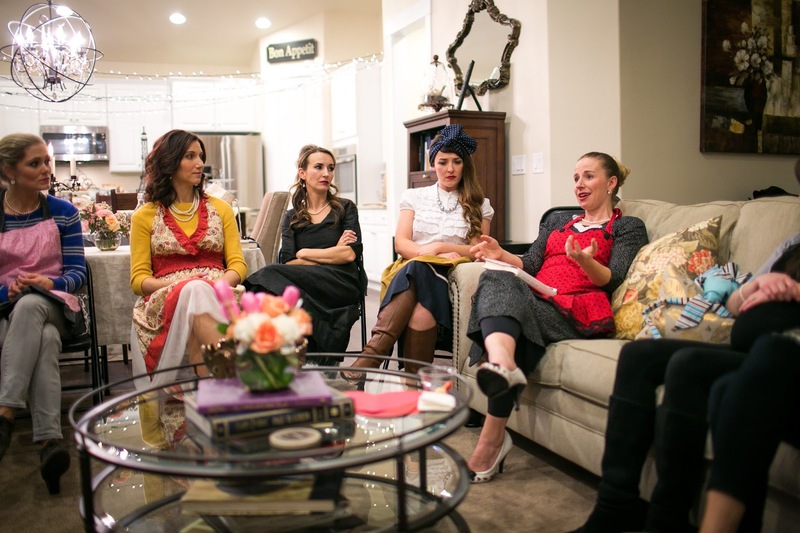 All photos from Book Club were taken by Summer Nicole Photography. Thank you Summer. Hope you enjoy reading "My Life in France"
Click on the link to See how we Decorated and stay tuned for our food ideas coming on Monday.